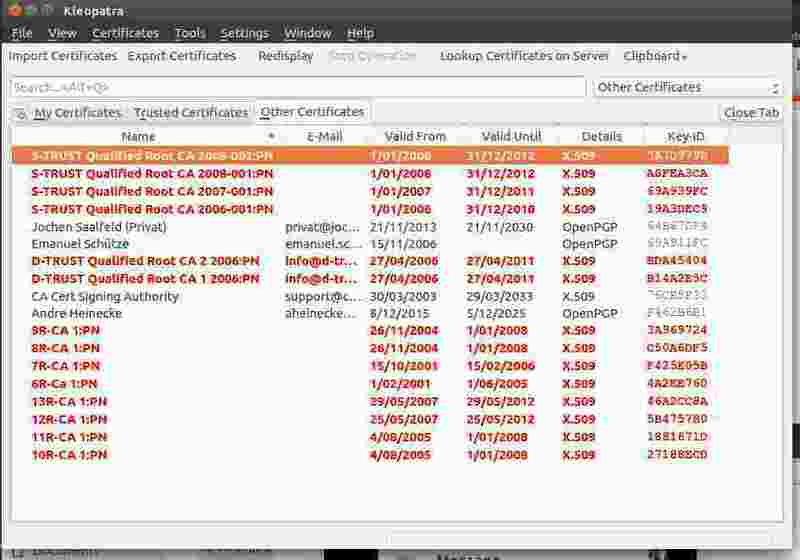 After a system crash I reinstalled Kleopatra and found that it had added a number of expired certificates. 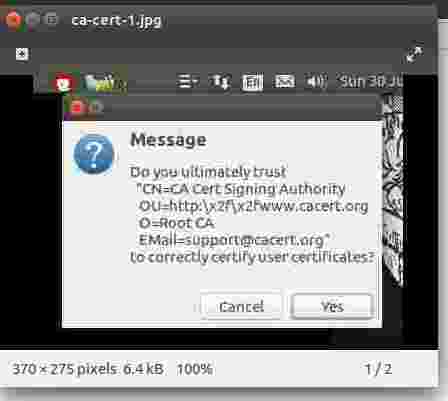 to correctly certify user certificates? 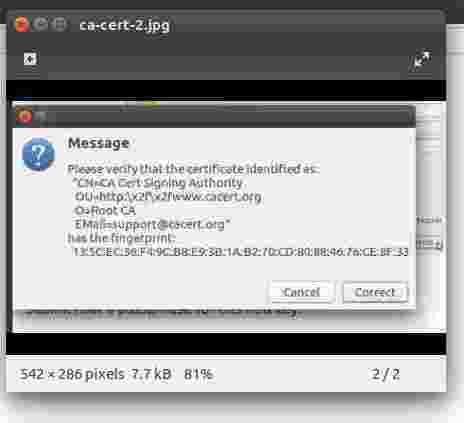 I have no recollection at all of having that certificate listed by Kleopatra before the crash nor of any of the expired certificates being there.